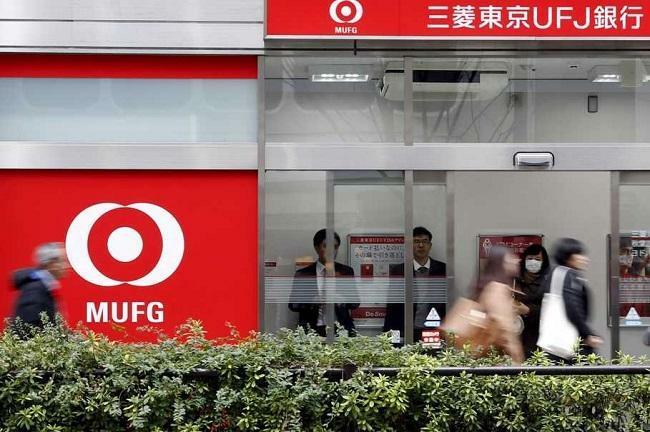 Japanese banking giant Mitsubishi UFJ Financial Group (MUFG) is gearing up to launch its digital currency, MUFG Coin, for practical use this year, Cointelegraph reported. The bank reportedly started working on the digital currency initiative back in 2016. In a featured article on its website dated December 25, 2016, MUFJ stated that it was actively exploring potential uses of MUFG Coin – areas where blockchain technology could be implemented for a variety of everyday financial needs, such as withdrawals and deposits to transactions and payments. “Potentially this coin could have large-scale commercial potential, as well serving small-scale retail bank customers,” it said at the time. MUFG president Kanetsugu Mike revealed the launch plans in an interview with Asahi Shimbun. Pegged 1:1 to the Japanese yen, MUJG Coin is a blockchain-based stablecoin that has been designed with a particular focus on currency functionality. Since 2017, a pool of around 1,500 employees has been reportedly trialing MUFG Coin. Last year, MUFG said that it wants to test the stablecoin with as many as 100,000 account holders in 2019. In February 2019, MUFG, in collaboration with Akamai Technologies, announced the establishment of a joint venture, Global Open Network, Inc., which will aim to provide a blockchain-based open payment network in Japan by the first half of 2020. Another Japanese banking giant Mizuho is also planning to launch its digital currency platform, called “J-Coin,” in cooperation with nearly 60 other financial institutions. Line, a Tokyo-based subsidiary of the South Korean internet search giant Naver Corporation, last year launched its first digital token, LINK, and its first blockchain network, LINK Chain.